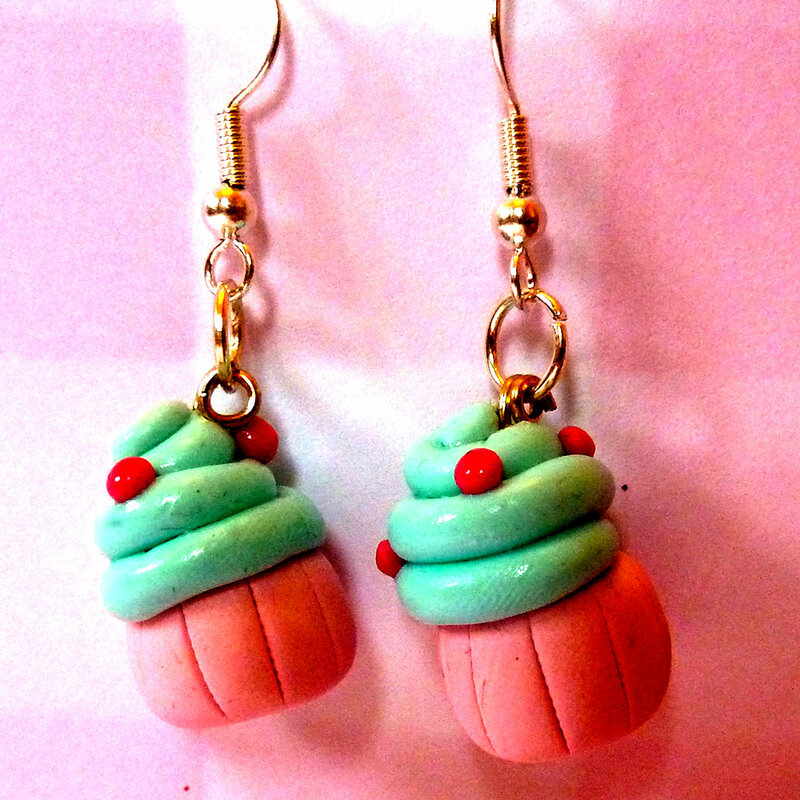 These calorie and sugar free cupcakes make the cutest ear candy! 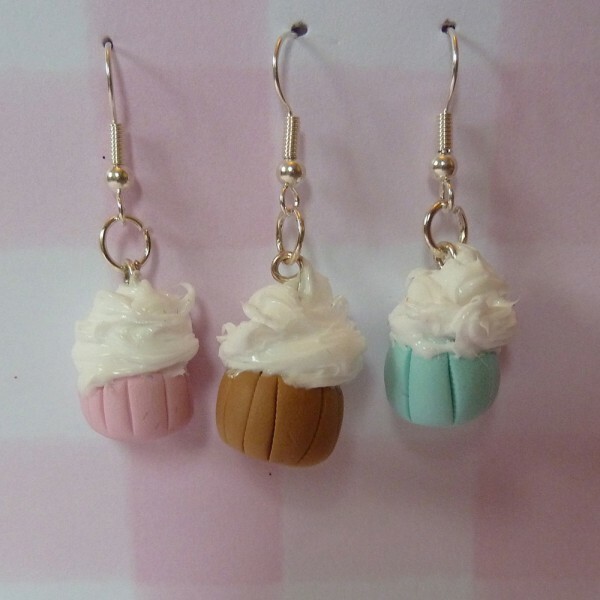 Choose from Mint chocolate chip, Vanilla or Strawberry Flavour. 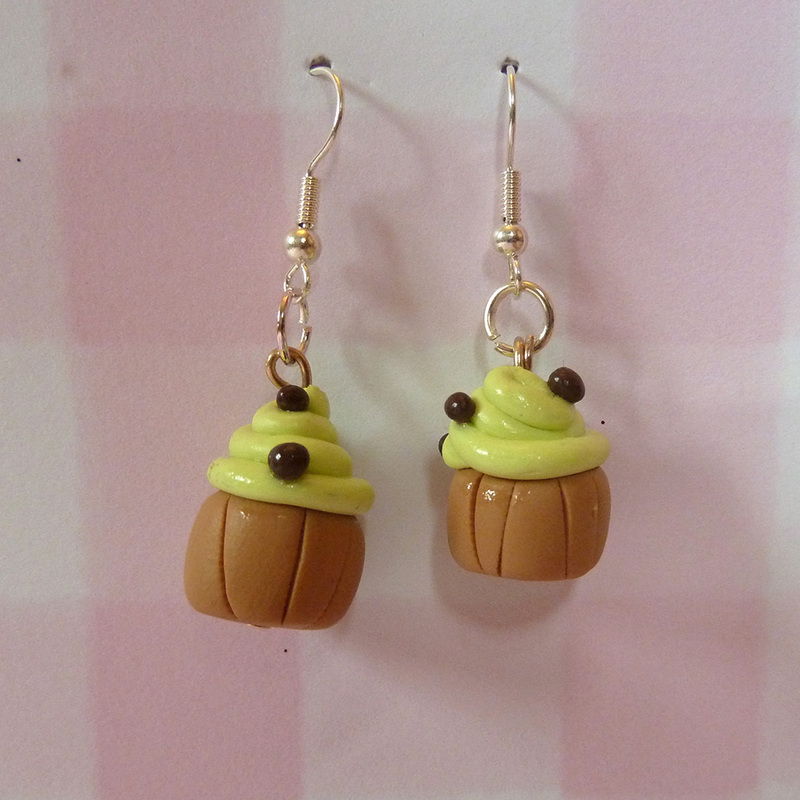 Each Cupcake is suspended from a Sterling Silver hook.